The mood of the nation is in innovation and in a recent development the centre has decided to increase research and development funding from the current 1% of GDP to 2% from this year onwards, said Department of Science and Technology (DST) Secretary Ashutosh Sharma. 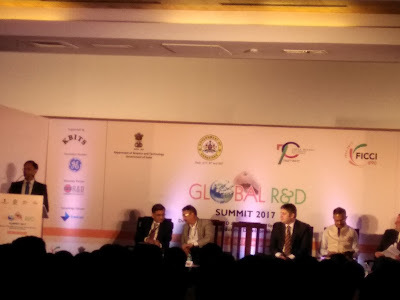 Speaking at the Global RnD Summit 2017, organised by Department of Science and Technology, Government of India and Ficci, on Thursday, Sharma said that increase in the R&D funding is primarily to focus on innovation. “Funding to DST has doubled from Rs 2,500 crore to Rs 5,000 crore over the past two-and-a-half years. India plans to become the third largest R&D hub in the world, after China and US,” he said. Sharma said that the number of research papers will increase with a focus on result-oriented R&D. “A few years ago, we were at the 12th place in publishing research papers and now we are in the sixth position. Within one-and-a-half years we will reach fifth position and within seven years we will become third after the US and China,” said DST Secretary. Commenting on India’s High Performance Computing, he said the government has already invested $700 million in it. “We will have a total of 50 HPCs and this initiative started last year. This year, six HPCs will be commissioned, and out of which, two will be in Bengaluru (at IISc and JNC). Next year, it will be doubled — 10 or 12 will be commissioned,” he said. The summit opened in Bengaluru, with an aim to explore the potential of research and development in catalysing economic cooperation and social development. 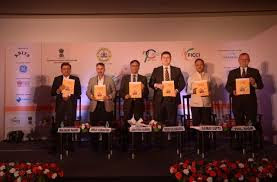 A Ficci — Edelman Knowledge papers on ‘Towards Making Bengaluru as R&D Capital of India’ and ‘Harnessing private Sector Investment in R&D’ were also released on the occasion. 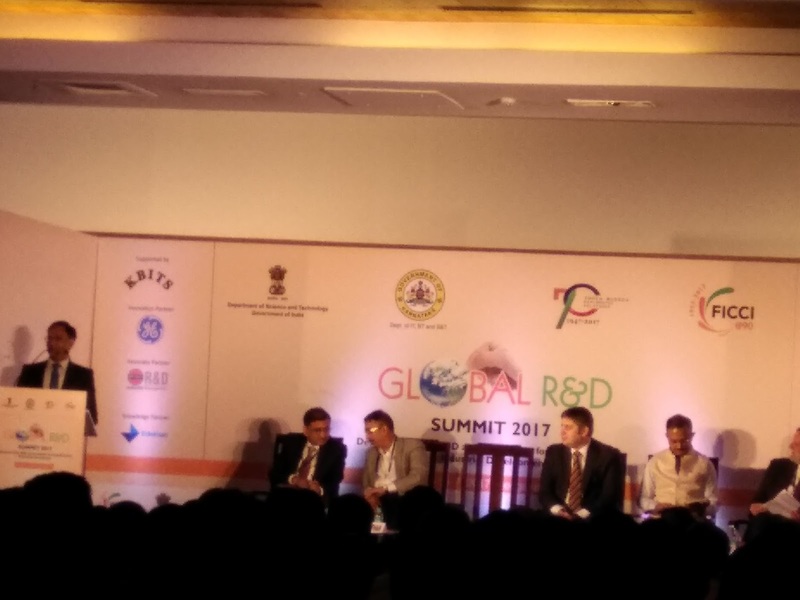 “Karnataka offers a very attractive proposition for global players to set up their R&D operations in the state. It gives access to a huge market, and a very talented base of scientists and engineers, who cost much lesser than their western counterparts. This talent pool will still remain young over the next two decades, while others like China would have an ageing working population by 2030,” according to the report.